planetf1.com • View topic - Where is this? Post subject: Where is this? Post subject: Re: Where is this? 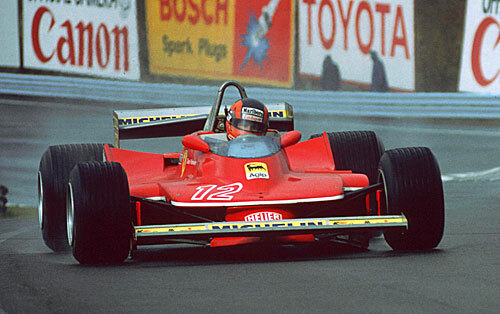 Since it's Gilles in the 1979 312T4, and he's on wet tires, that starts to narrow it down. On Friday, the rain was heavy enough all day that only a few cars even took the track, and fewer still made any serious attempt at a lap time. Of the six that did actually record a time, Villeneuve was fastest by over nine seconds! 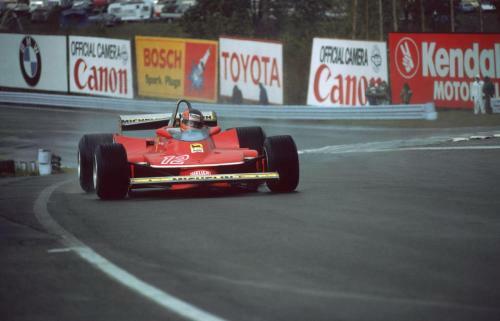 Scheckter, second fastest, thought he was mad, but was also quite in awe of the Canadian's performance in the conditions. I watched a season review of '79 a while back. Something tells me it's the back end of Kyalami. But then something tells me GV stayed on slicks that day. 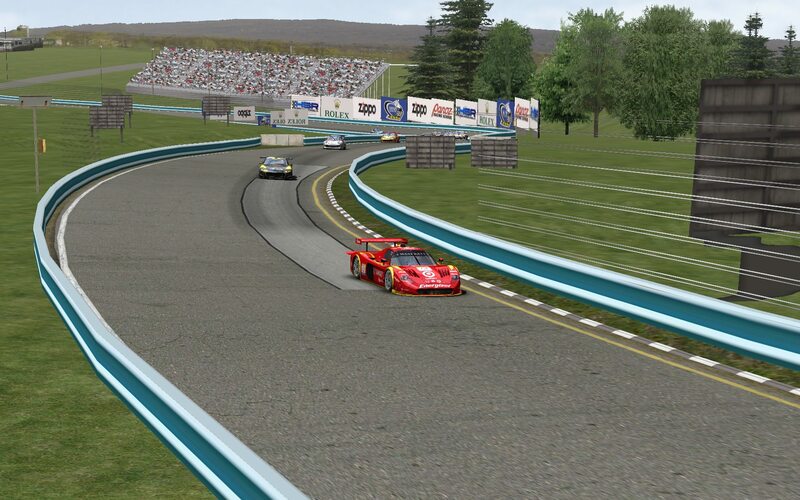 That Watkins Glen blue colored guard rail is what makes it obvious. 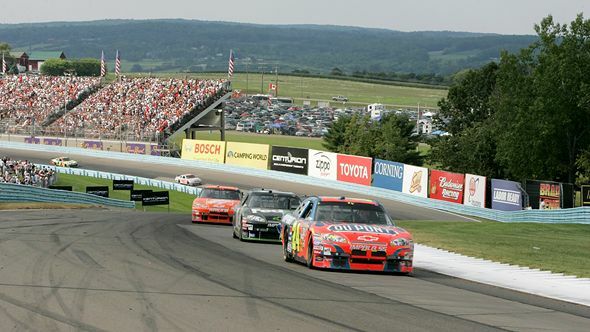 Also, that is going through turns two and three going up hill. The track looks like it's cracking up dangerously, judging from the last picture.